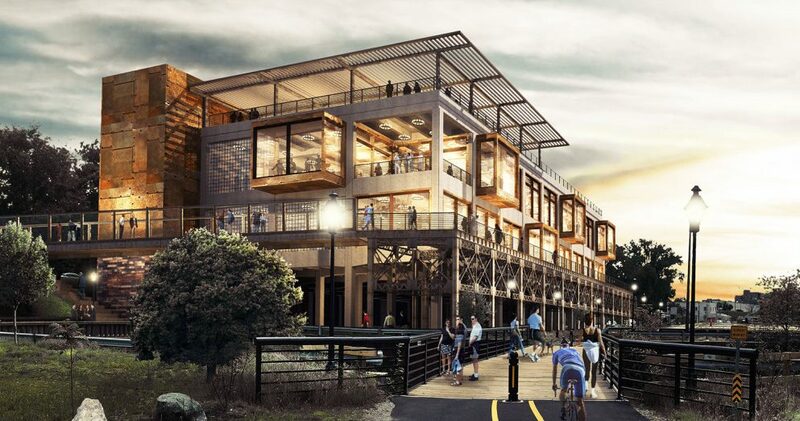 Steve Wagner, president of the California-based brewery, said the firm met with its general contractor this week about previously announced plans to renovate the former Intermediate Terminal site at 3101 Wharf St. into Stone World Bistro & Gardens. 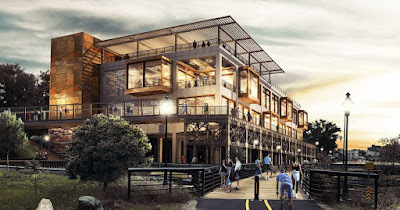 Just weeks after Stone Brewing announced it was moving forward with plans for its planned Stone Hotel in Escondido, CA, the company hinted that RVA could see their own craft beer hotel. Only time will tell. The company is still sticking with its original 2018 time frame for the Bistro, so we should see some movement in the coming months. The manager at this event space San Francisco suggested we make custom choices and make the menu a little more personalized. The next time you need to hold a conference, have a wedding, or set up a whiskey tasting, think about doing it at this venue.